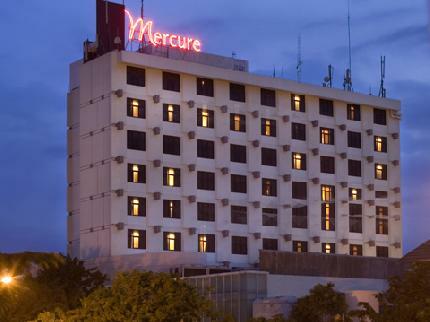 Mercure Surabaya is centrally located and near all the cultural attractions like the zoo, government offices and the herous monument Tugu Pahlawan. This hotel has great value for money. 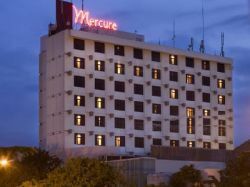 The hotel provides nicely decorated guest rooms, two dining places, a coffee shop, a pool, three conference areas, a ball room, a fitness center and also a spa.